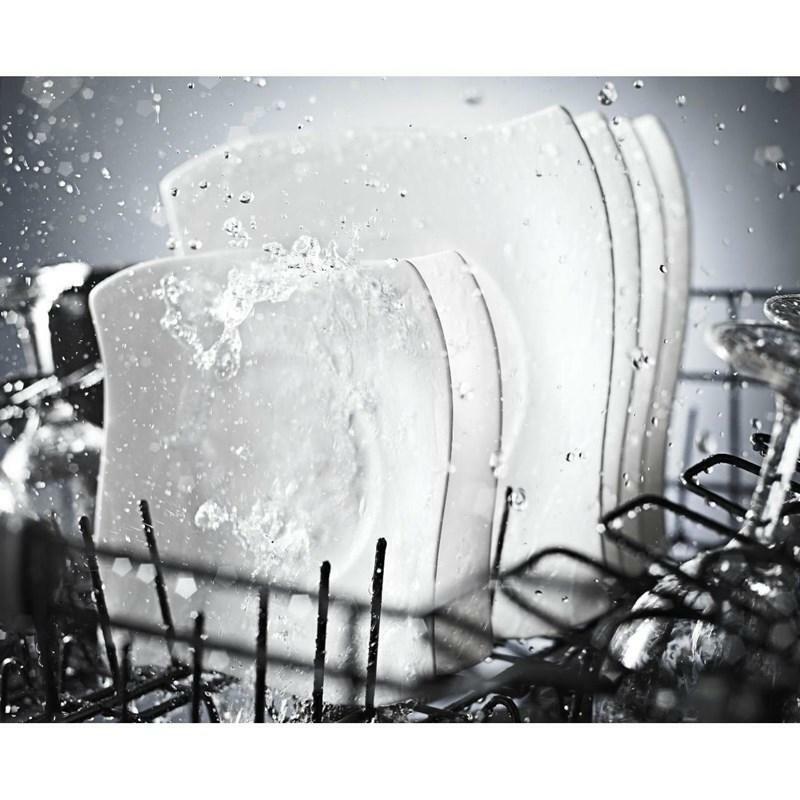 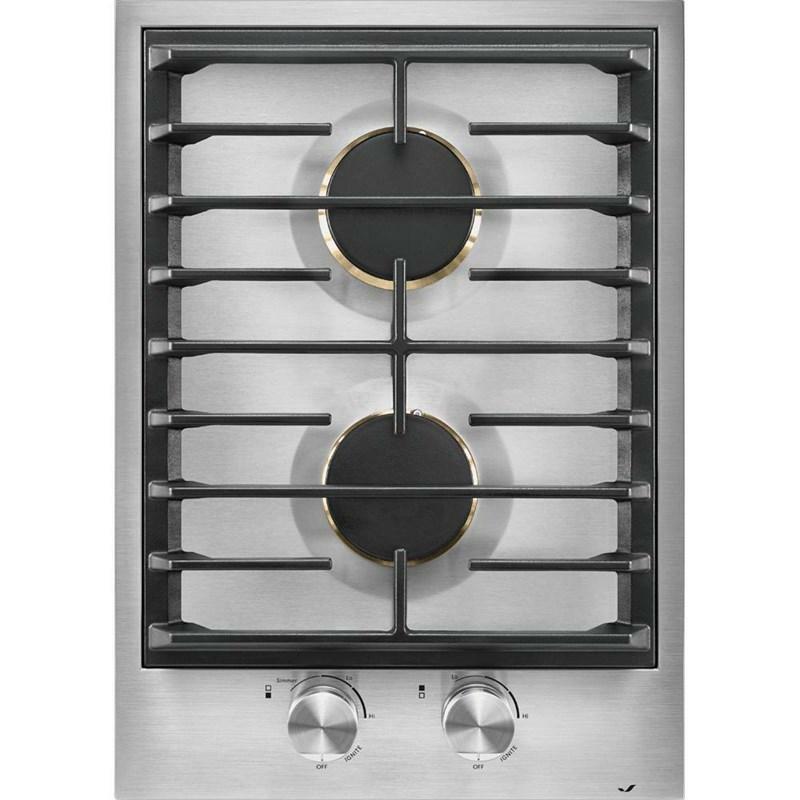 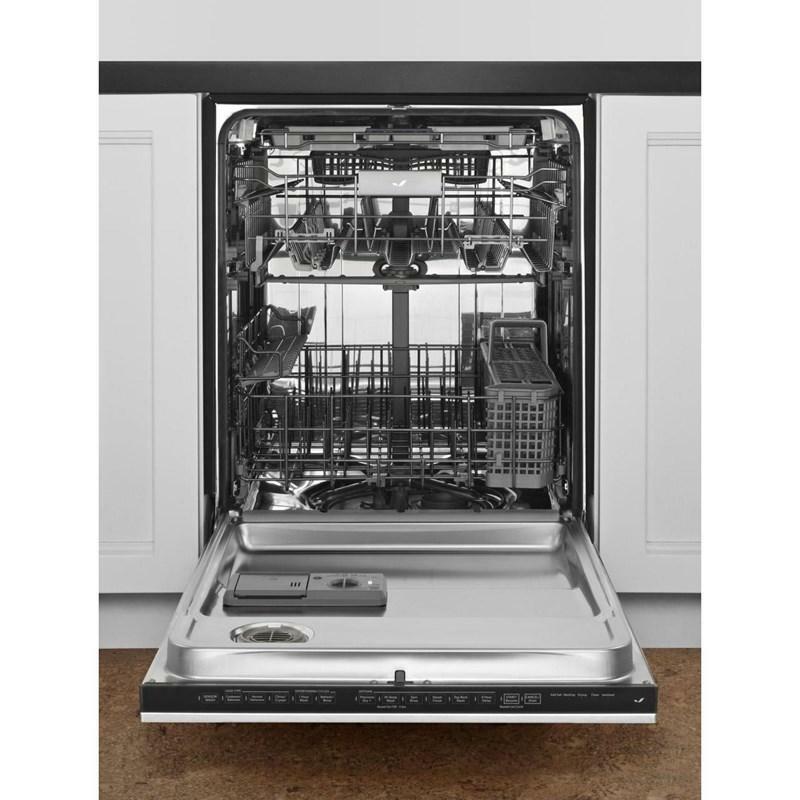 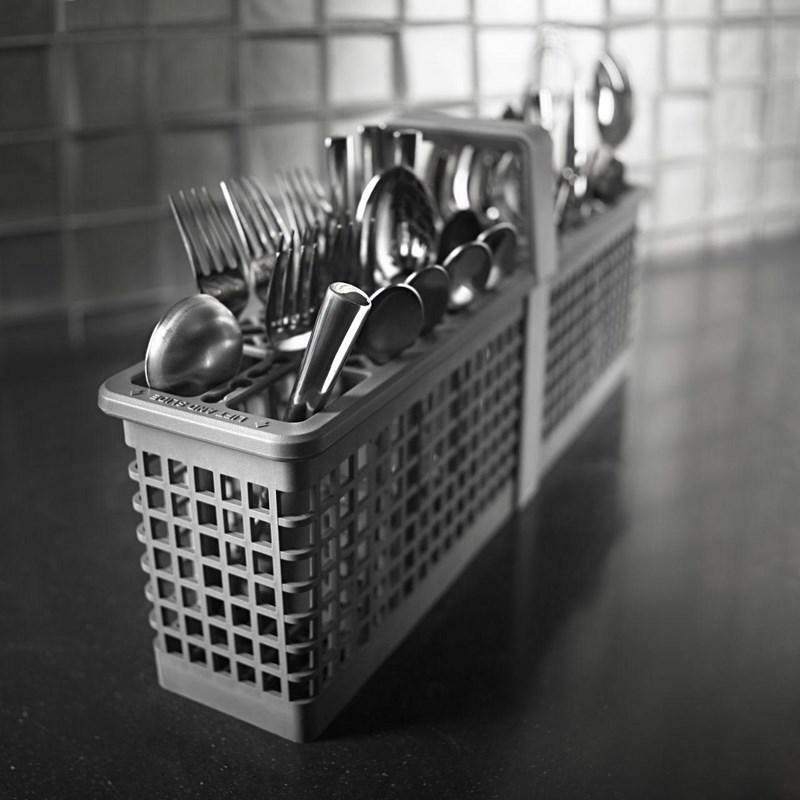 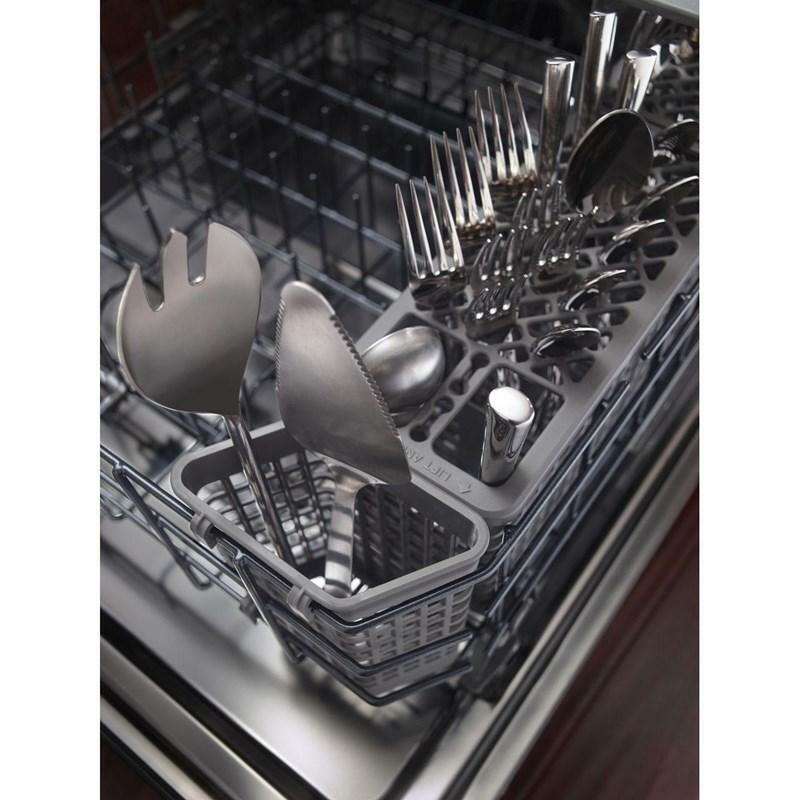 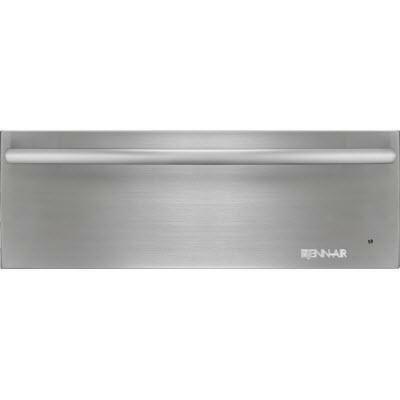 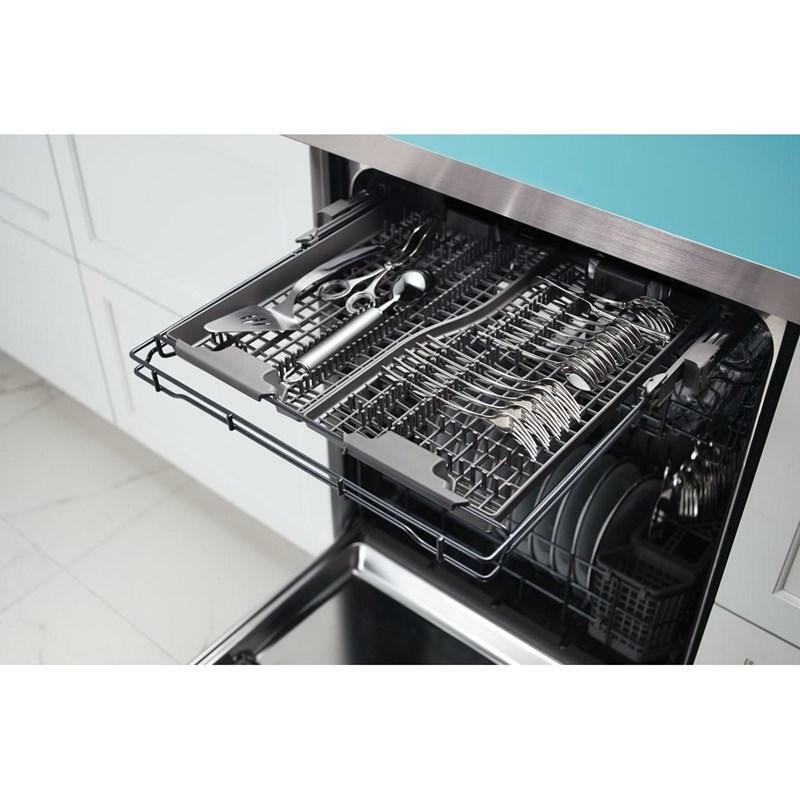 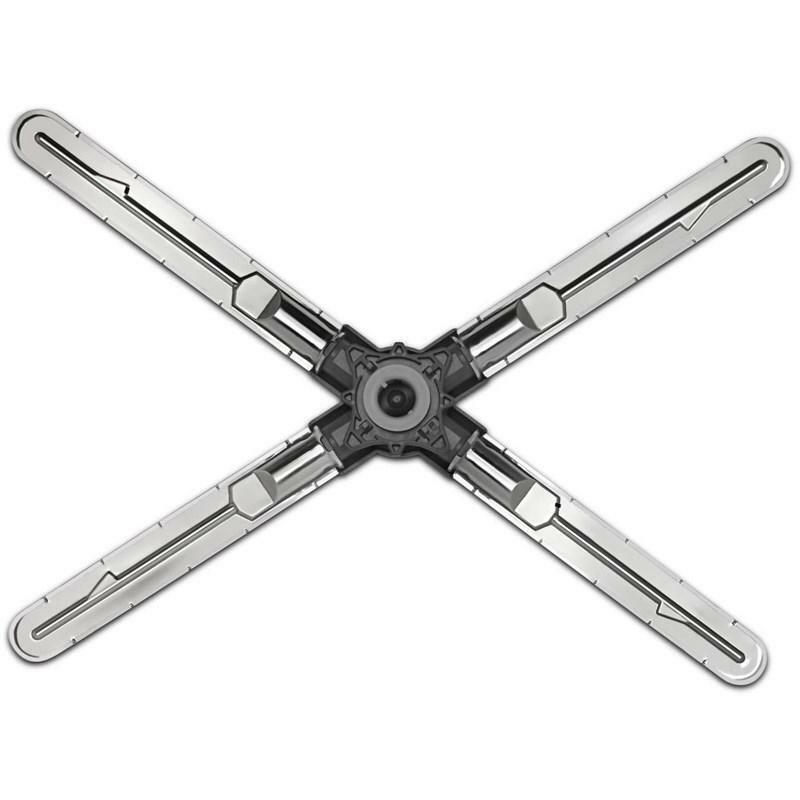 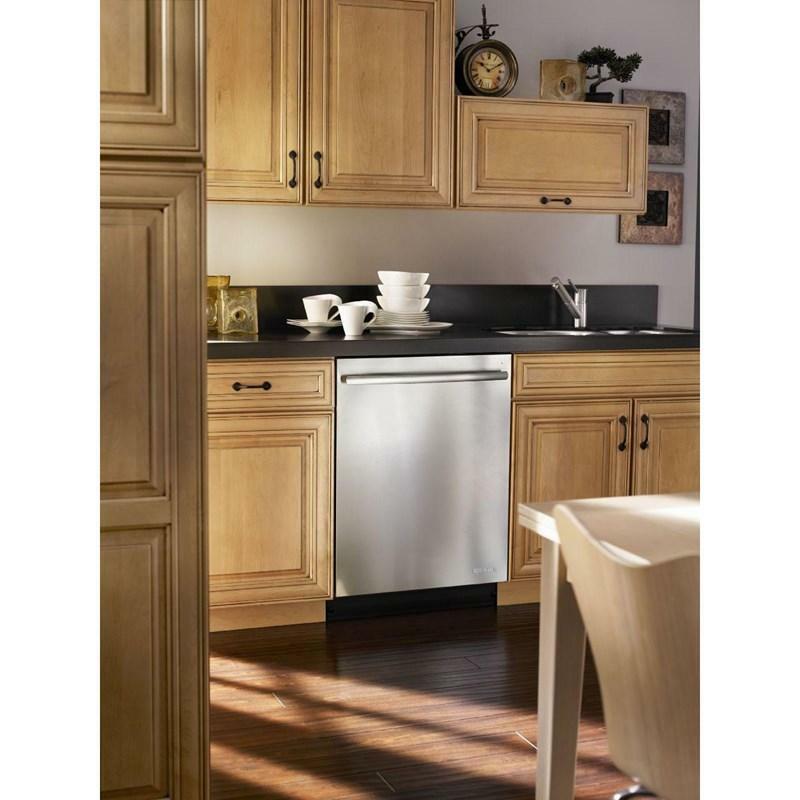 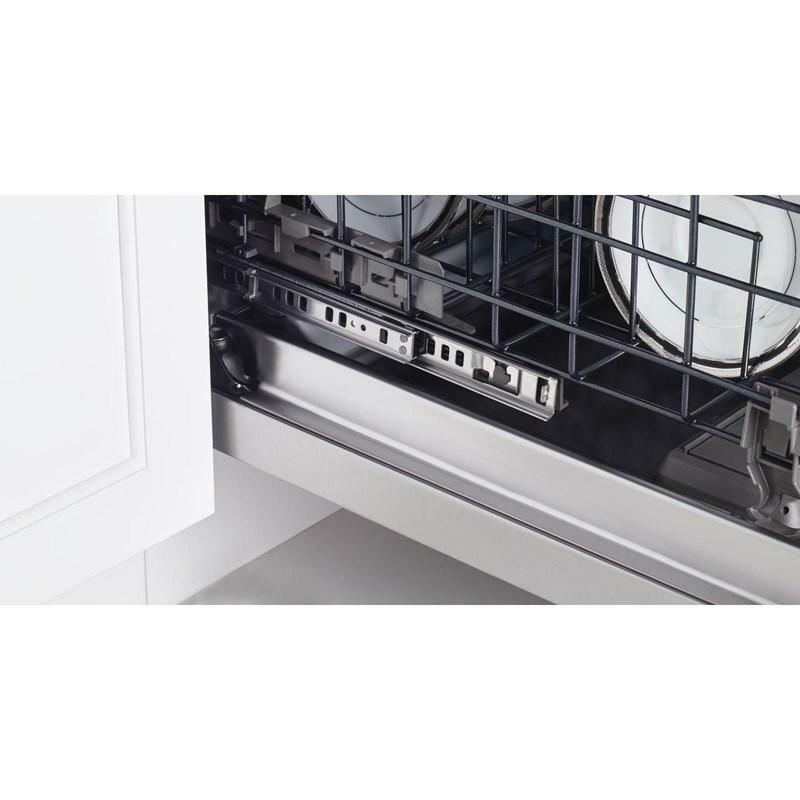 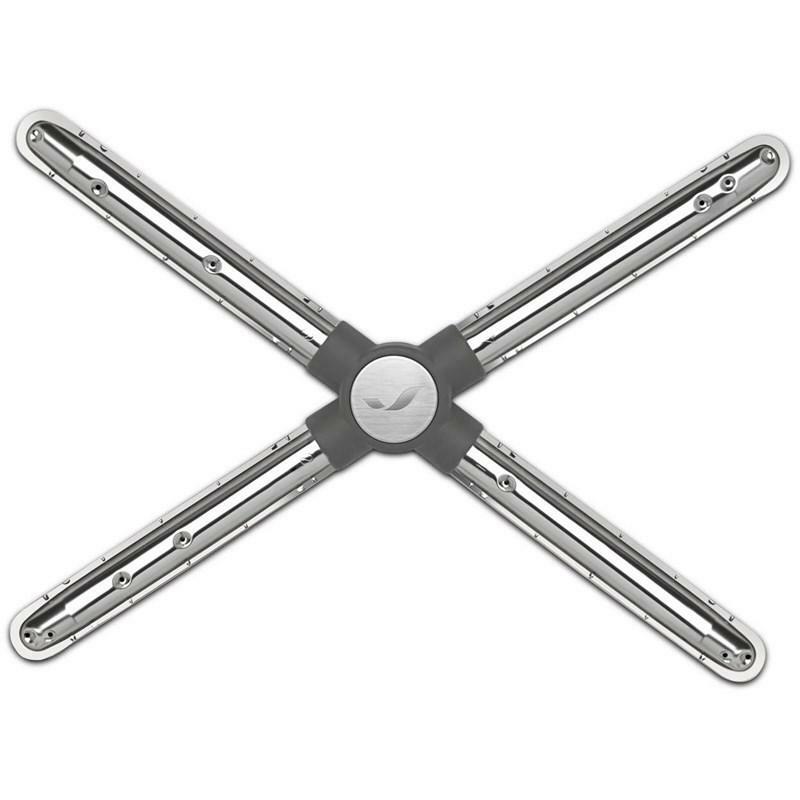 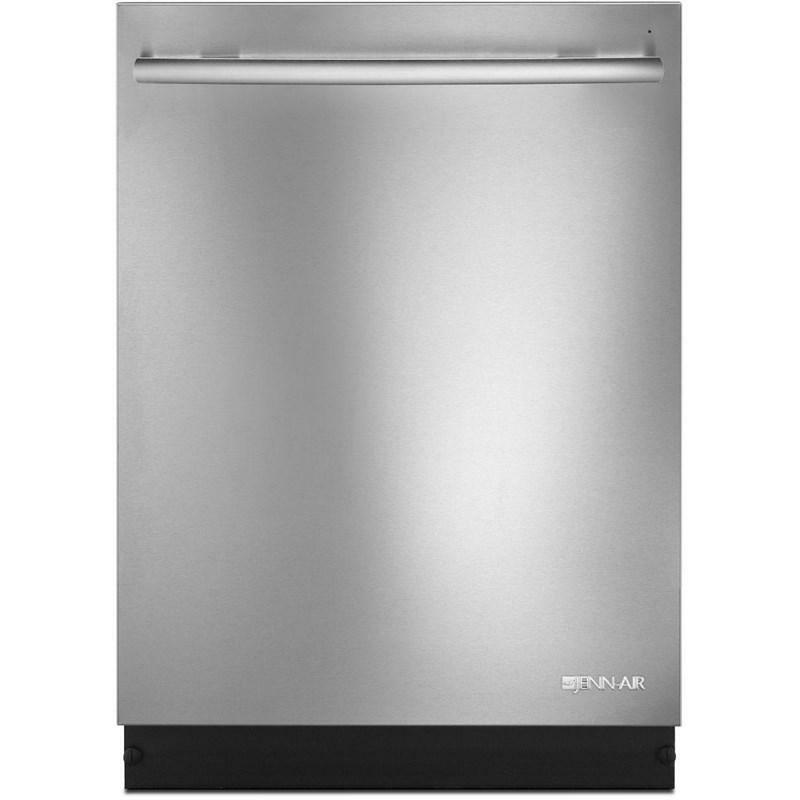 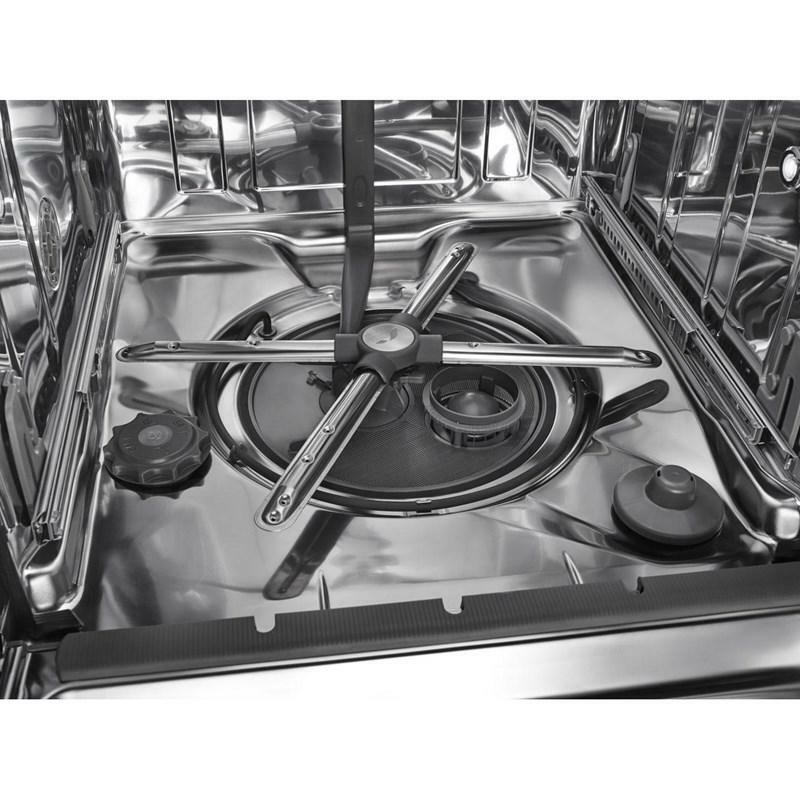 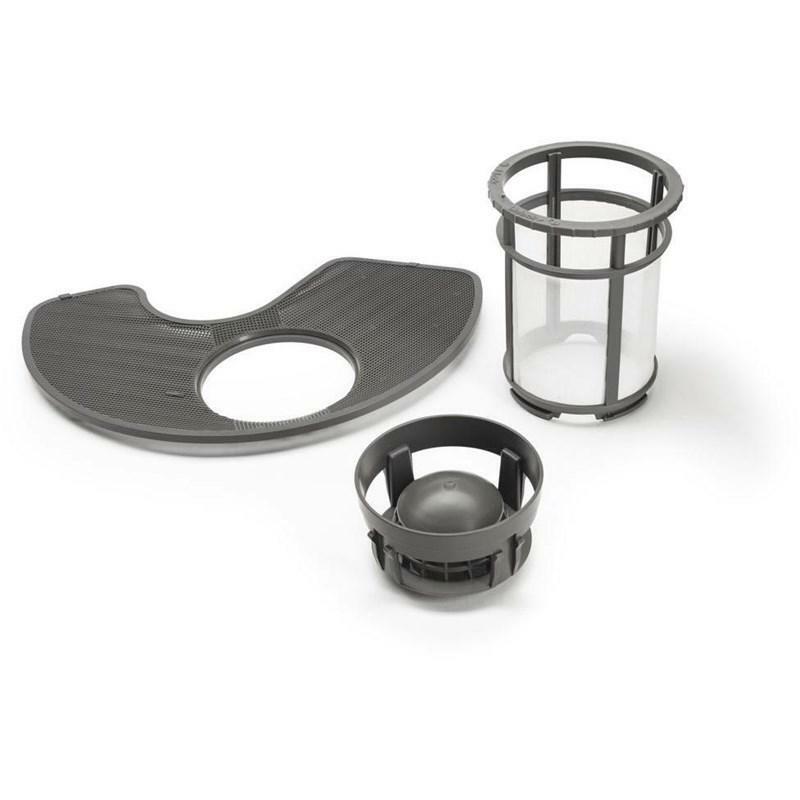 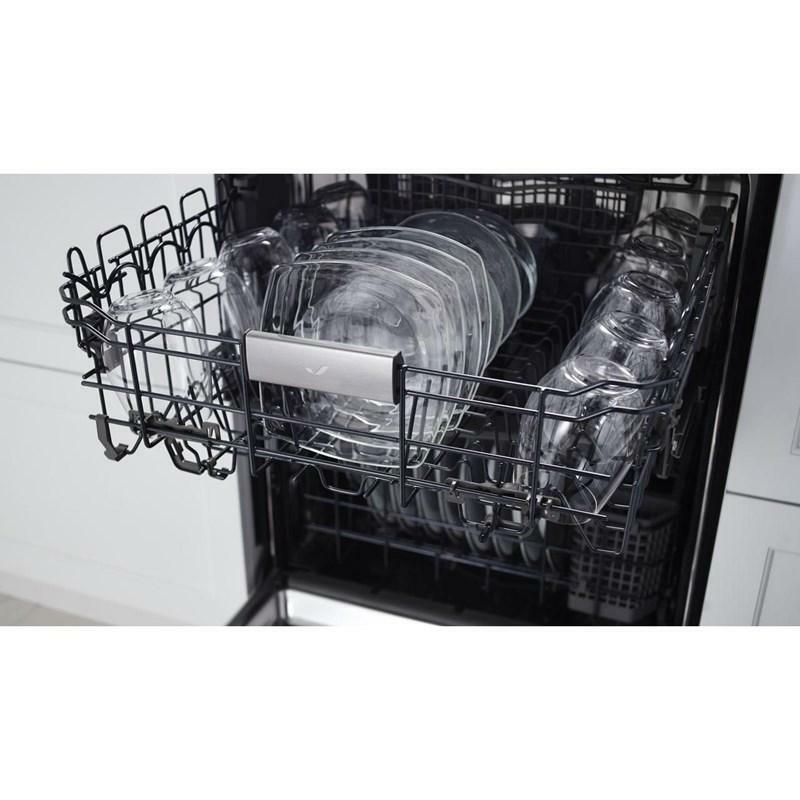 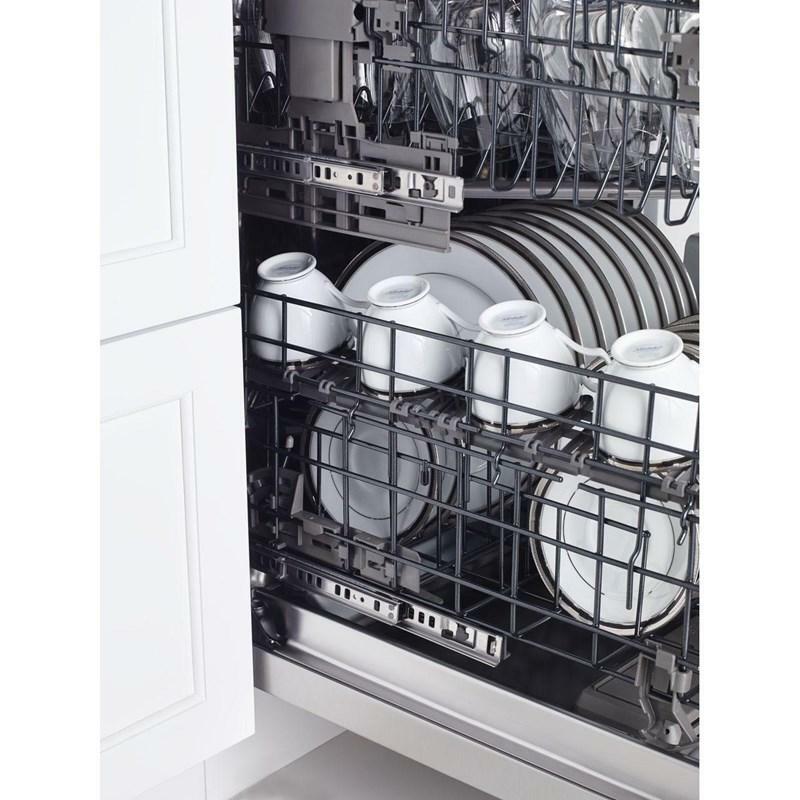 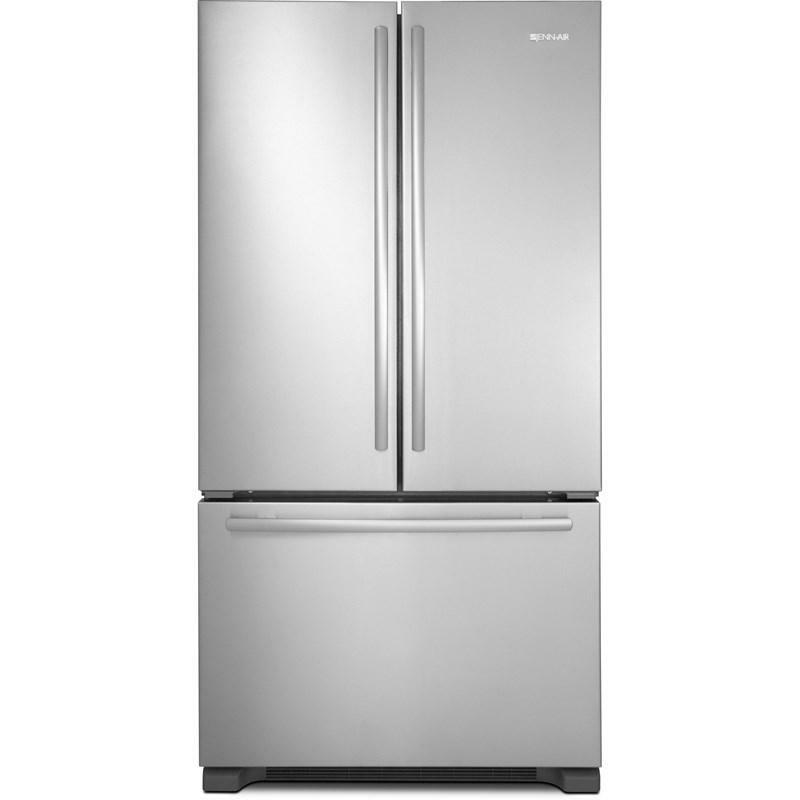 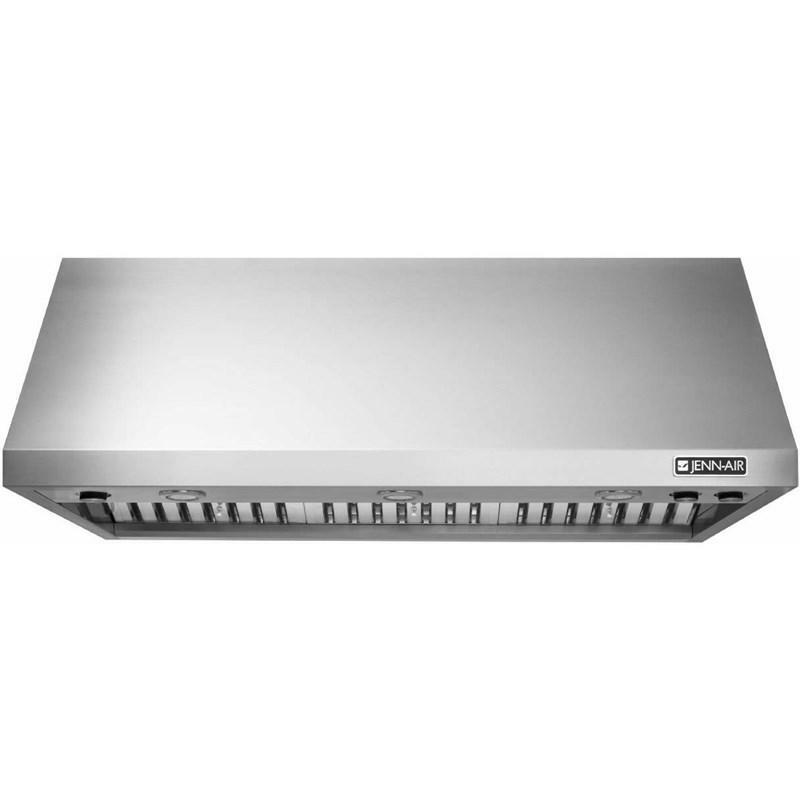 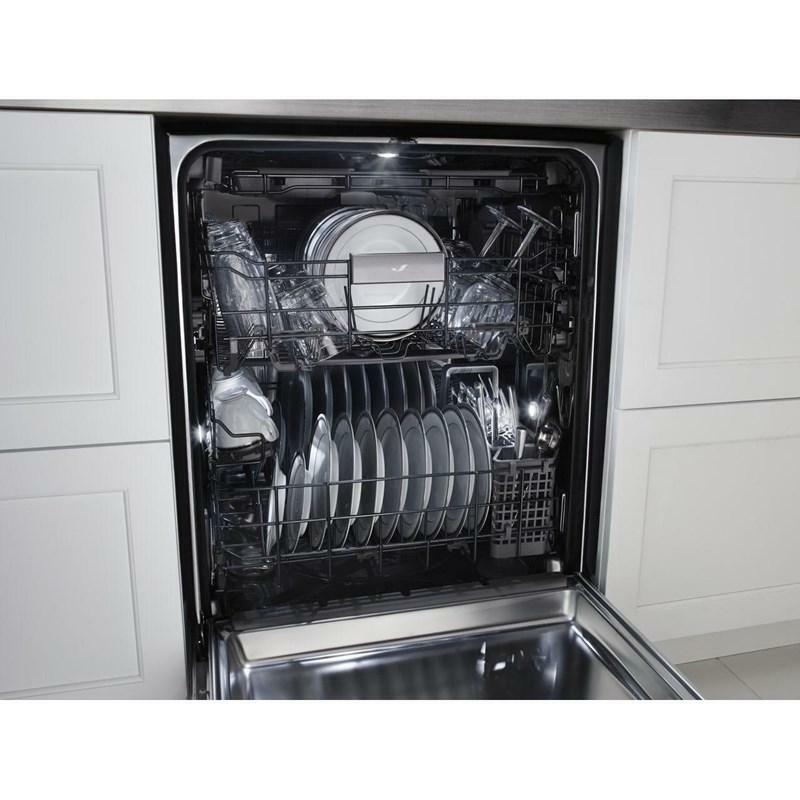 Jenn-Air® TriFecta™ Dishwasher with 40 dBA. 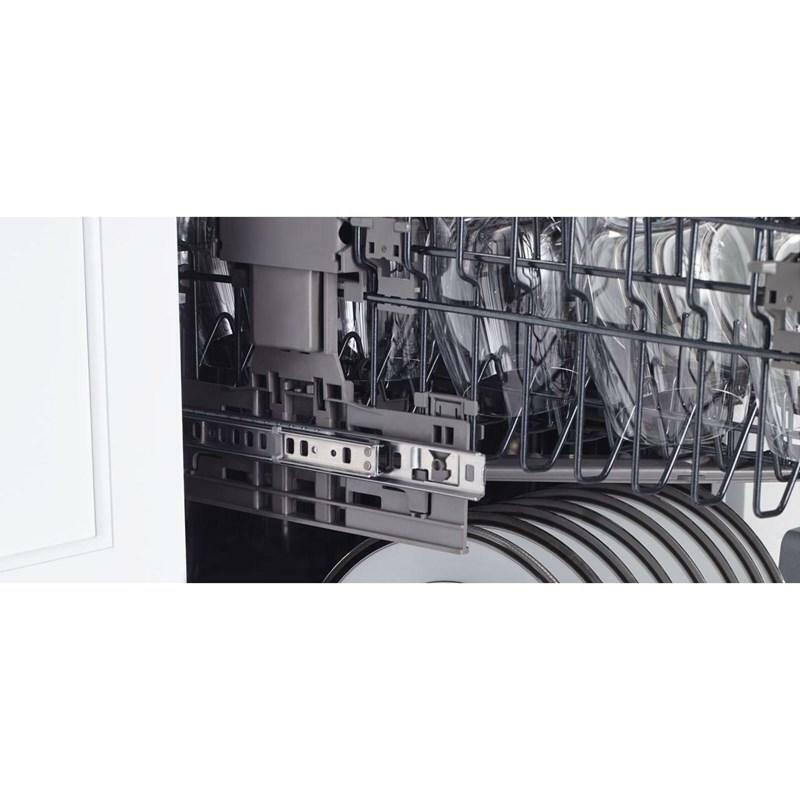 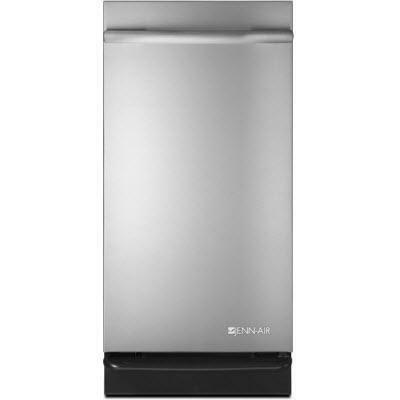 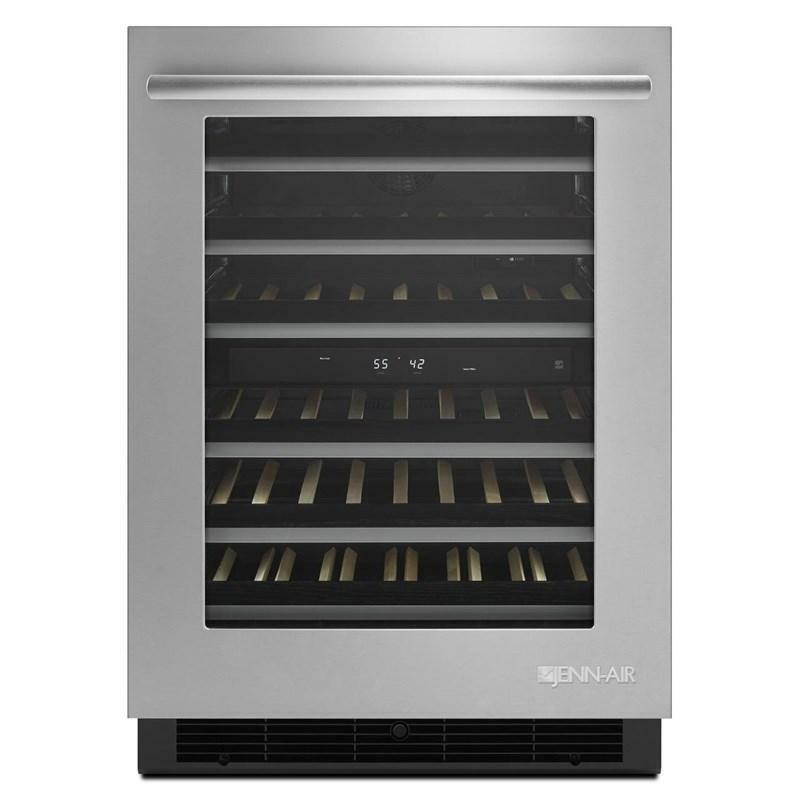 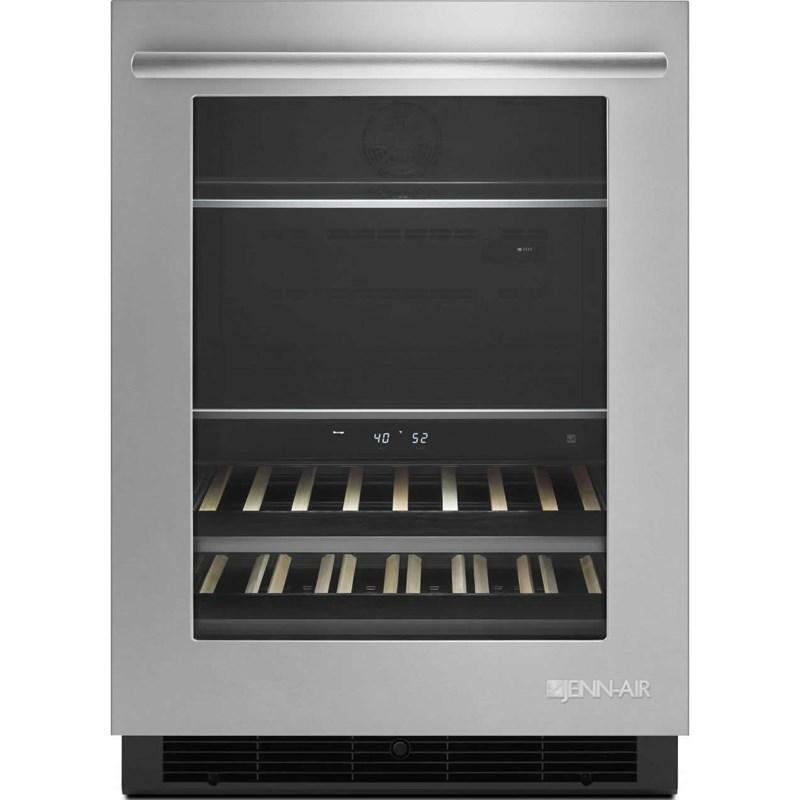 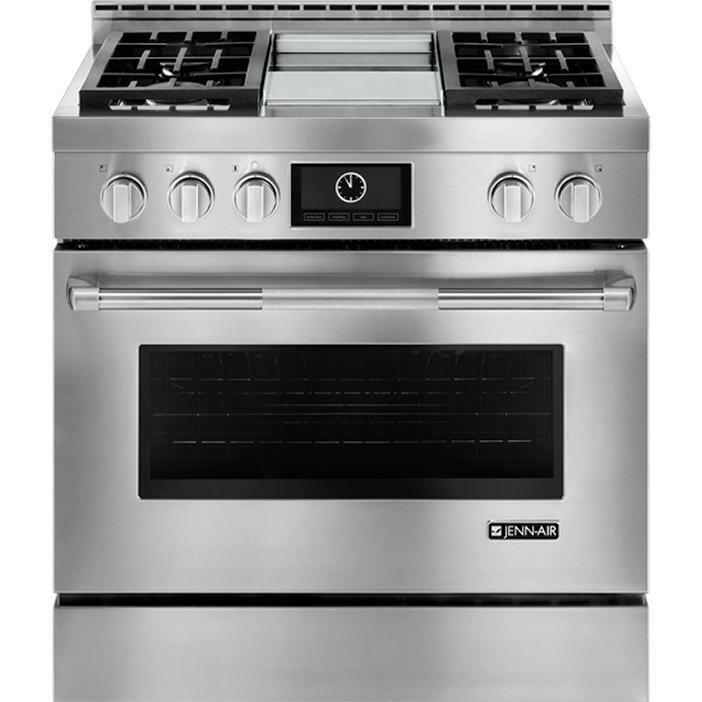 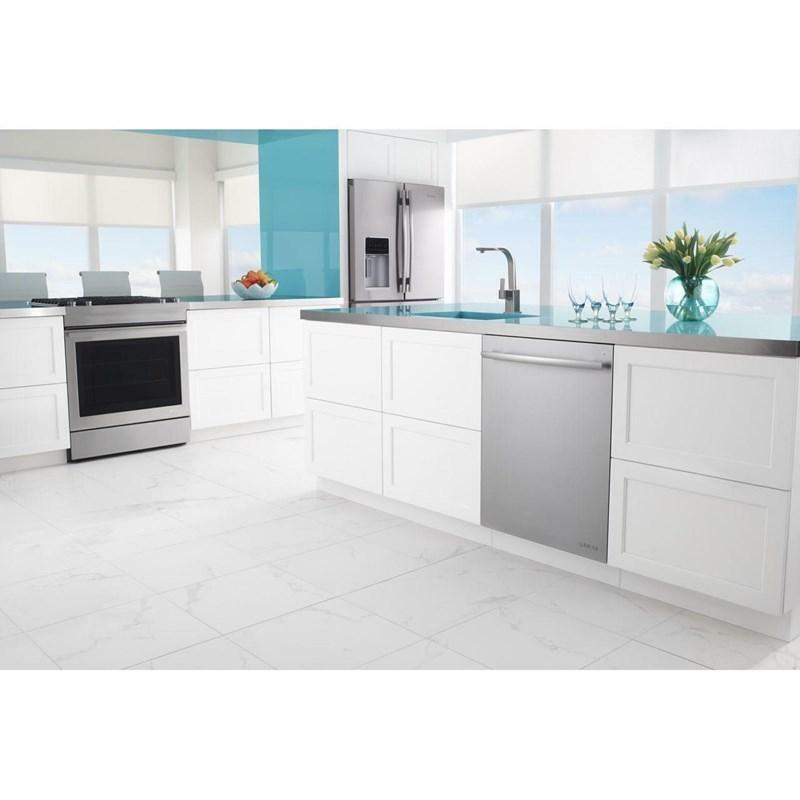 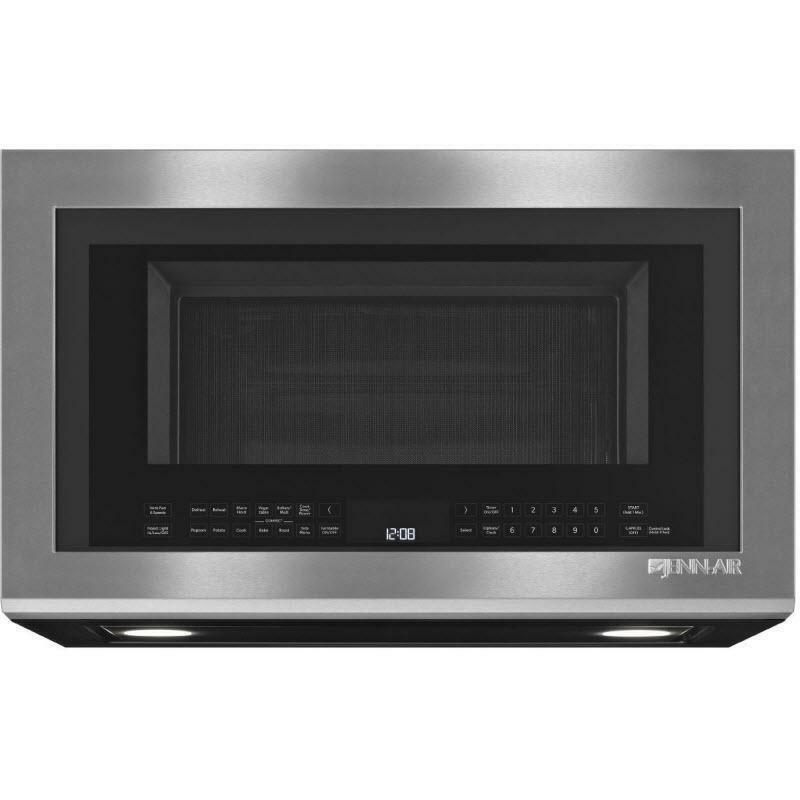 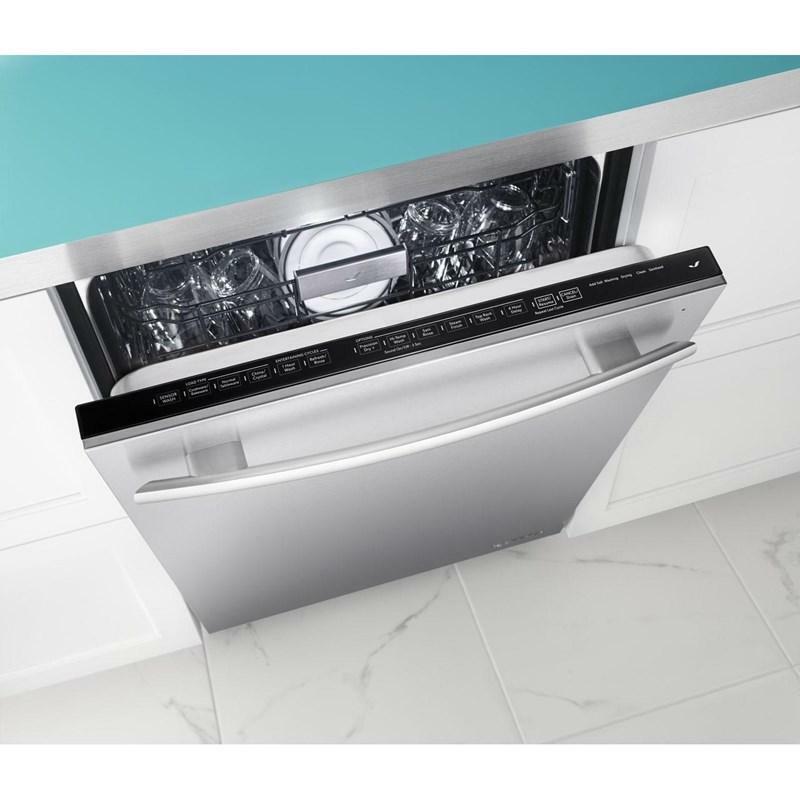 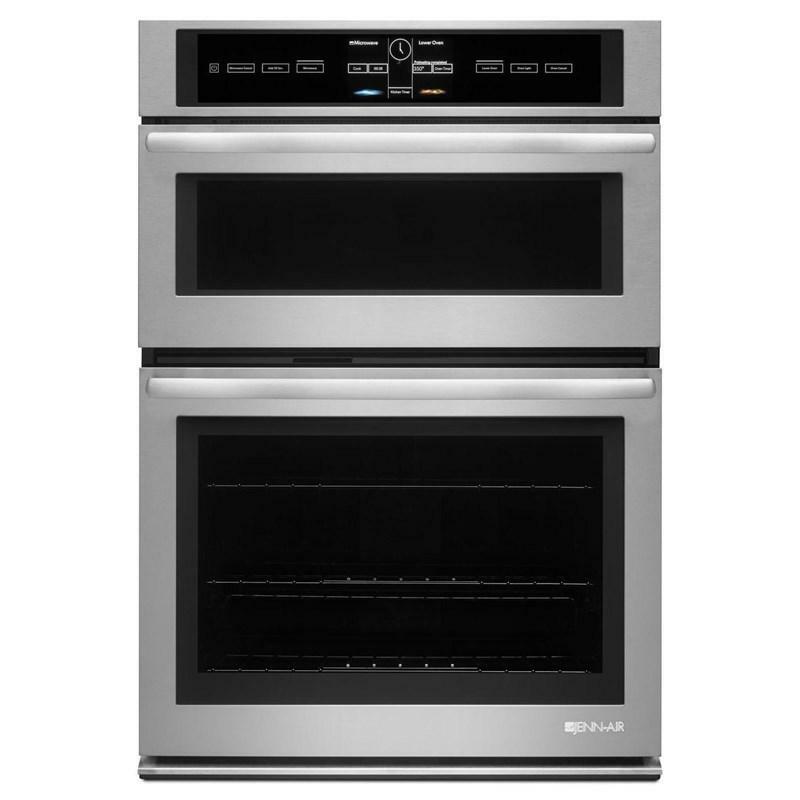 Featuring a built-in water softener, multi-point LED theater lighting that minimizes shadows and a removable 3rd level rack for added capacity, this Jenn-Air® Trifecta™ dishwasher boasts a 16 place setting capacity, ideal for families that frequently entertain and operates as quietly as 40 decibels. 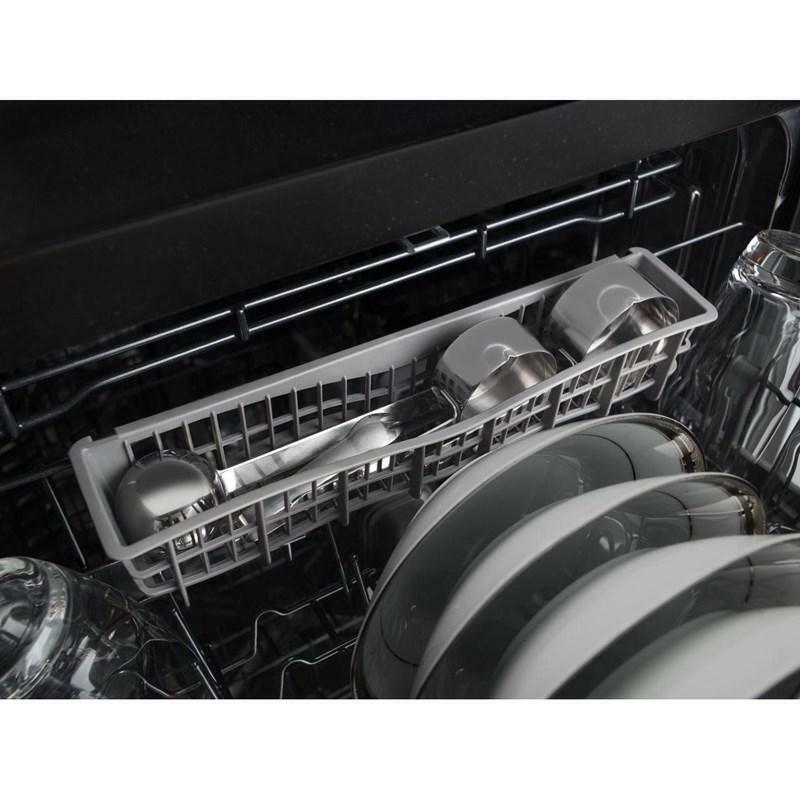 Ramp-up LED theater lighting brightly illuminates the dishwasher's tub, ensuring you can clearly see when loading and removing dishes and cookware. 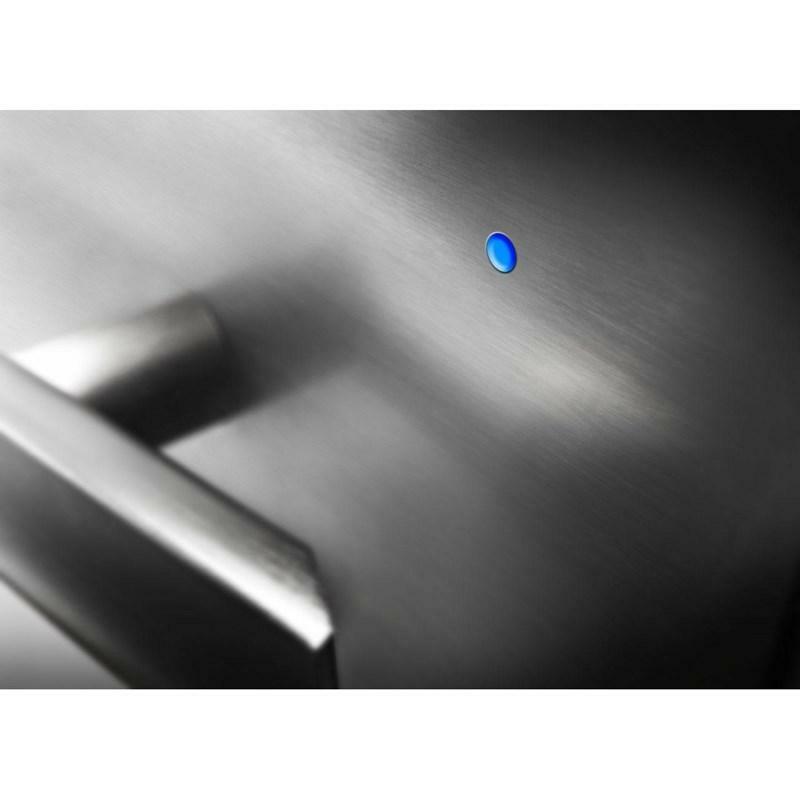 Alerting you when it's time to add salt to the built-in water softener, this LED indicator light helps you keep your dishwasher optimized for your water hardness.